© Rylan Tuohy. All rights reserved. 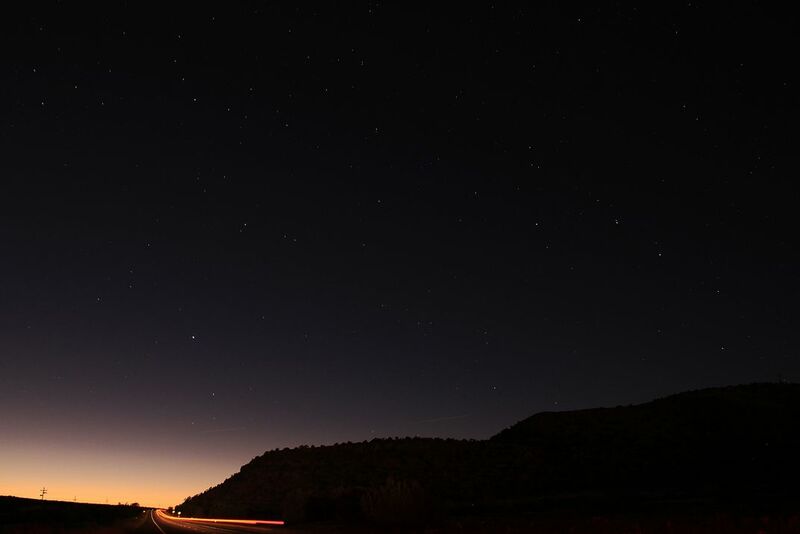 In the western United States during a full moon, the stars were out.